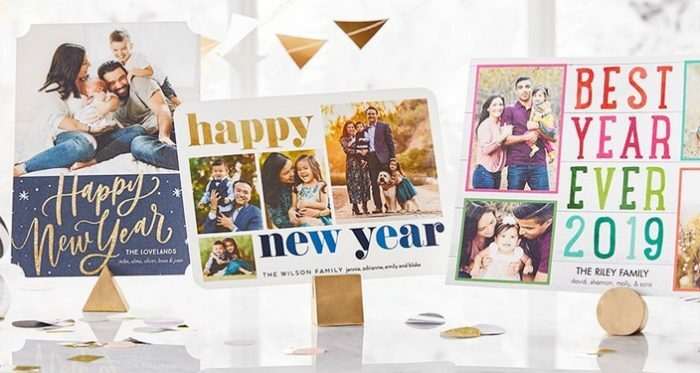 Home Hot Deals Tiny Prints: 20 New Years Cards only $1.27 shipped! 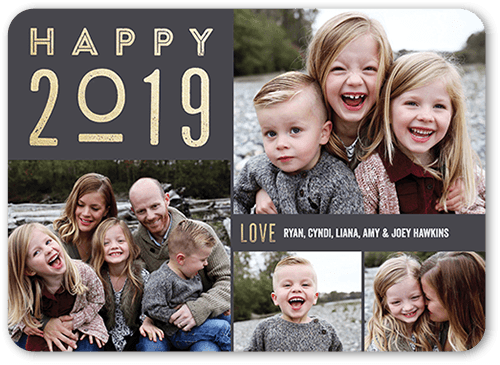 Today only, TinyPrints is offering 10 free cards when you use the promo code NEWYEAR at checkout! In addition, score free shipping when you purchase one card from Shutterfly and use promo code SHIPCARDS at checkout! As low as $1.27 shipped! Valid today only, January 4, 2019. « 2019 Academic Weekly & Monthly Planner only $3.99 shipped! Next article2019 Academic Weekly & Monthly Planner only $3.99 shipped! Outdoor Research Women’s Chance Beanie only $5.14!